Earth Hour is near. On Saturday 19th everyone is invited by WWF to celebrate our brilliant planet by turning their lights off from 8.30 to 9.30 pm. At least 178 countries are expected to take part in this year’s celebrations and over 366 iconic landmarks from all over the world will be switched off for an hour. So let’s take a look at what is going dark in Tuscany. 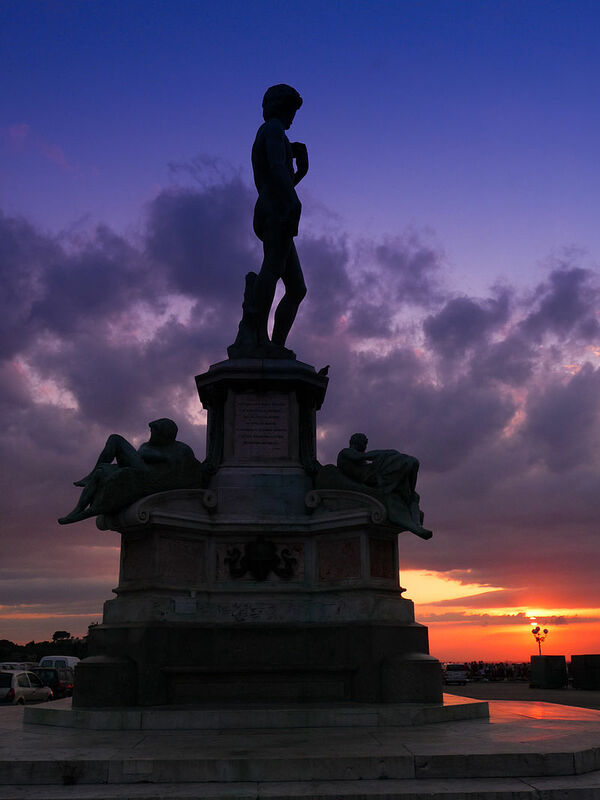 Florence is turning off the lights of Renaissance palace Palazzo Medici Ricciardi, while in Piazza Michelangelo, the copy of the statue of David will be switched off as well as Michelucci’s cascade of lights on the façade of the Station of Santa Maria Novella. 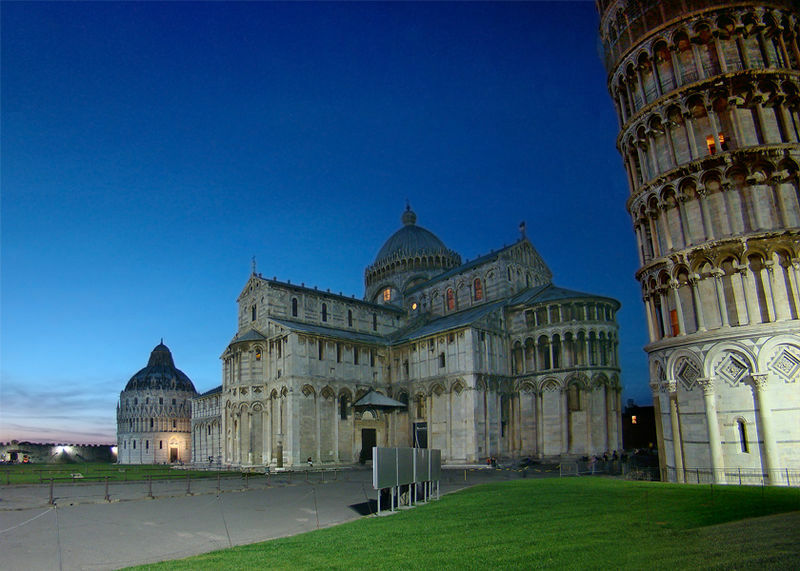 Pisa will be turning the whole Piazza dei Miracoli off, with its Cathedral and Leaning Tower left completely in the dark. Nearby Massa, under the Apuan Alps, will switch off the lights of the Malaspina Castle and the ones in the main square. This will be followed by a candlelight aperitif. 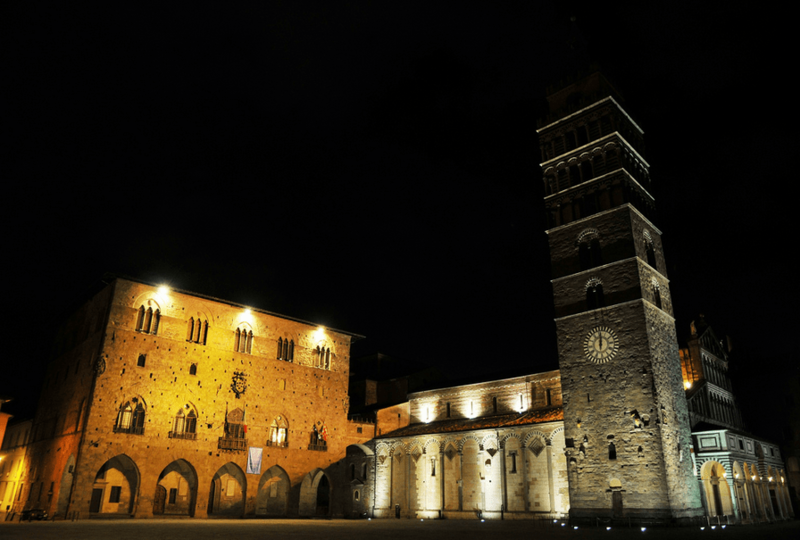 Pistoia will be turning off all the lights in its magnificent Piazza del Duomo, while Certaldo will be switching off those of its well-known Palazzo Comunale. Grosseto, instead, is celebrating Earth Hour with a candlelight dinner made of fair trade products. Down in the Sienese, Poggibonsi is turning off the lights of the Palazzetto Pretorio together with the chemin de ronde leading to the Medicean Fortress, whilst magnificent Monteriggioni will be switching off the lights on its celebrated walls. Siena will be turning off all the lights in Piazza del Campo, while at Montalcino the Torre Civica tower will be switched off and all the townspeople will be invited to turn off at least one light in their homes. 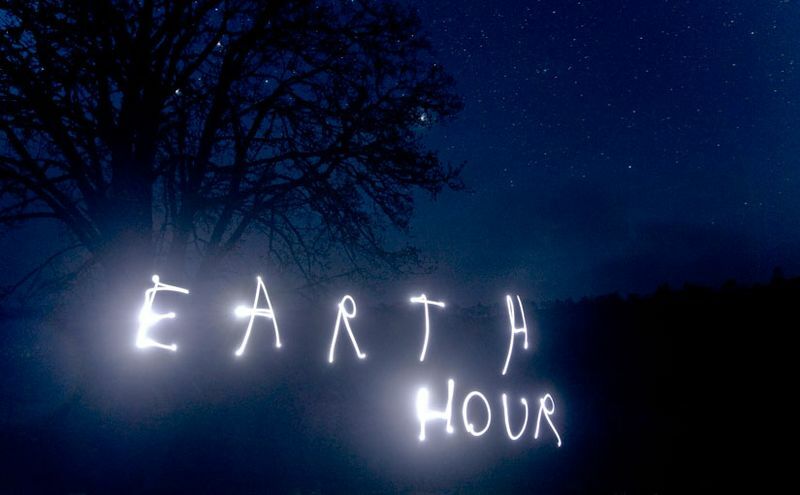 Wherever you are in the world, join in with all of us to celebrate Earth Hour. And remember, at least switch off one of your lights at home from 8.30 to 9.30 pm. Questa voce è stata pubblicata in Events in Tuscany, Florence, Grosseto, Massa Carrara, Pisa, Pistoia, Siena, Tuscany e contrassegnata con Certaldo, Earth Hour, Montalcino, Monteriggioni, Poggibonsi, World Wide Fund for Nature, WWF. Contrassegna il permalink.